Day before yesterday I received a very sweet invitation from Lotus Herbal to attend a small get -together on 11th april 2013 for a first hand review of their newly launched Safe Sun spf 100+. I was more than happy to oblige because i've been using Lotus Herbal sunscreen for the past 7-8 years. In fact it was the only brand that launched Spf 50 at affordable price. The event was at Barista Lavazza,Defence Colony.Delhi. Then we were handed these goodies bag . We tried the new spf 100+ sunblock. Sneak peek of the new enamel shades. my fav is the mint green and lavender. The purpose of launching spf 100+ etc. i've used it only twice since yesterday. But so far, i am totally loving it. it was my first time trying their nail enamel. But this new spf 100 is the awsomest thing ever!!! Now I want this too...waiting for your review dear. Is it tinted too? hehe yes, its tinted...and its sooo amazing..i can't even begin. im getting goosebumps just writing about it. i'll need atleast a week to do a more detailed review. 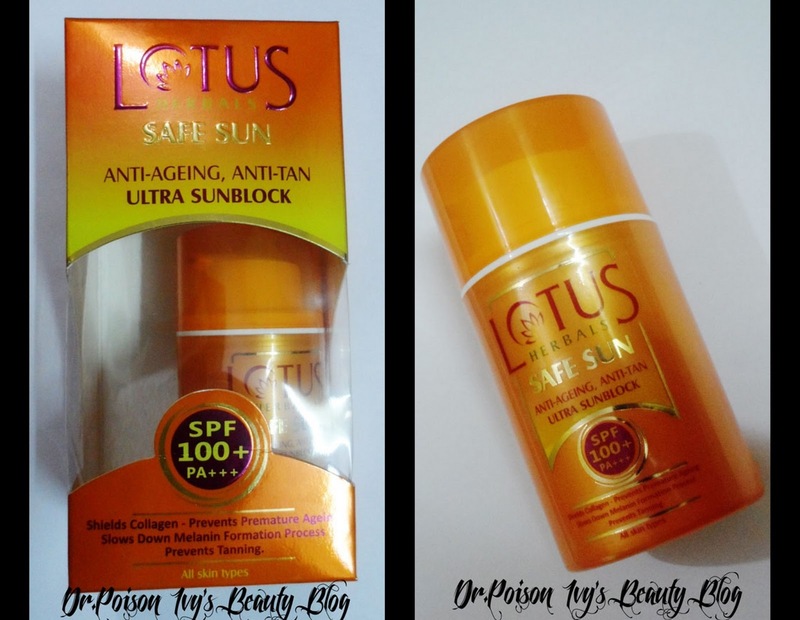 i think when it comes to sunscreen almost everyone uses Lotus herbal. n i loved meeting you too. 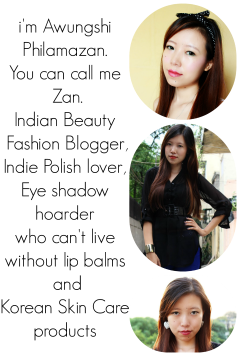 haha, I'm looking so funny in the nail polish pic...lols..
waiting for reviews :-) those nail paints look so cute..
you guys had so much fun !! !